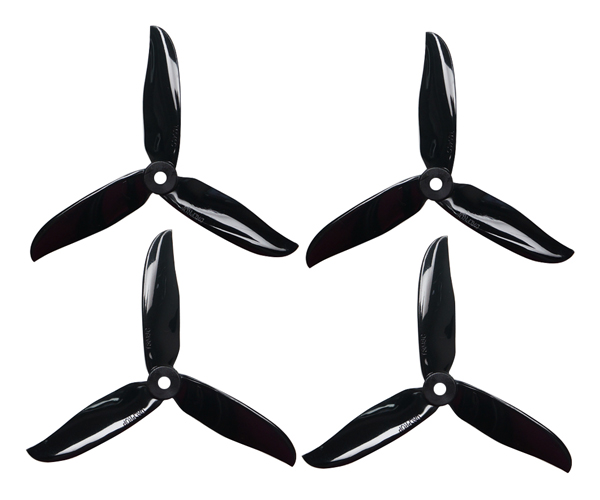 DALPROP cyclones series propeller is newly released high end dynamic balanced prop for fpv racing drones. The propeller is made of imported PC,the strength is high, and the root is thickened,which make the propeller is not easily broken. The smooth surface design on the prop decreased the windage resistance,increasing the efficiency of the propeller.